Real time RFID Technology for Military, Government, and DOD. We offer an added layer of protection to inventory management systems, as well as security and safety for personnel and lone workers. In the military, government, and DOD, a significant challenge to any major project or operation is efficiency. Missing equipment, inaccurate inventory, or a slow to react supply chain can derail an otherwise well planned operation. This is why RFID technology is fast becoming an attractive utility for many complex organizations. 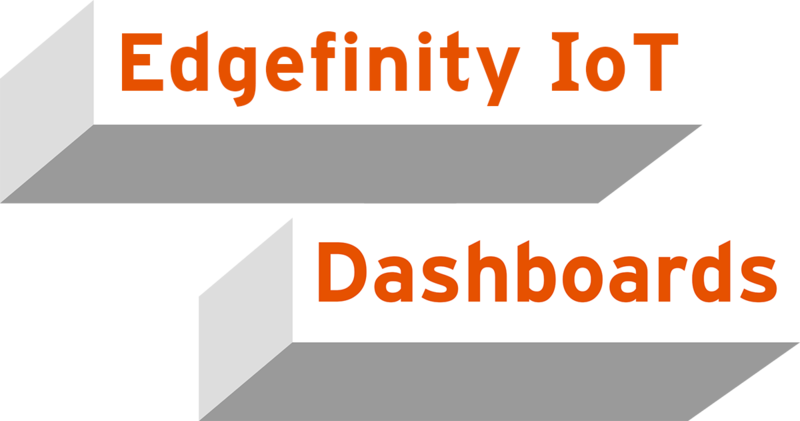 Edgefinity IoT installs in days, not months, so you’ll be up and running in no time. That’s why Edgefinity IoT customers see rapid ROI (Return On Investment) on their RFID and other Auto-ID investments. Replenishing equipment when you already have it, or not having a replacement part can cause major problems for your day to day activities. Edgefinity IoT helps maintain vital inventory, and assets. The efficiency of your operation can be the difference between a well run supply chain, and a disaster waiting to happen. If there are certain areas where your workflow gets slowed down, you need to know about it. Many RFID software programs just give you raw data. Not Edgefinity IoT. 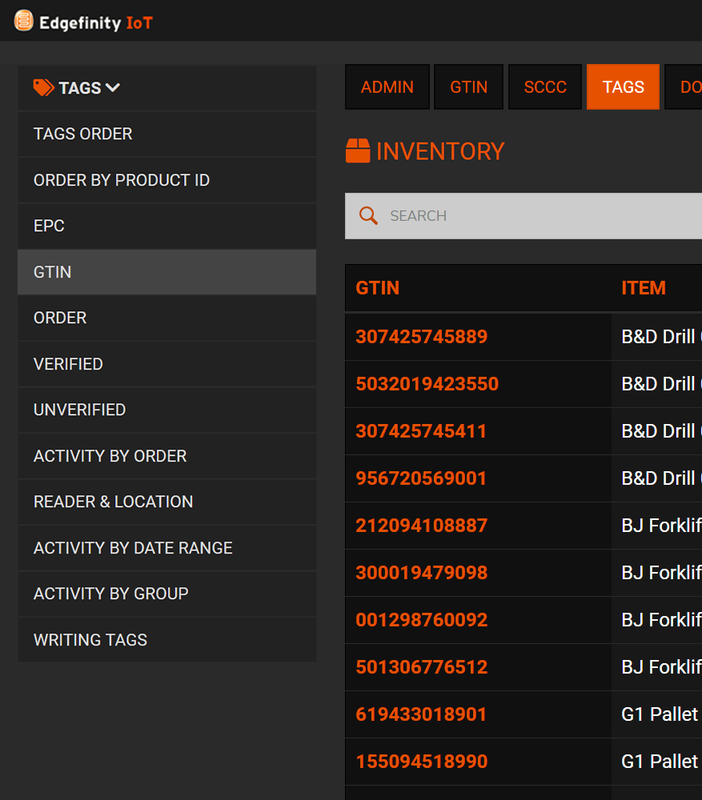 Dashboards make it easy to visualize RFID tag data in context with your order, production, and sales data. Analyze performance, spot trends, and act on the improved business intelligence because the RFID data is an integral component of your ERP or WMS system. CYBRA’s software gives you accurate data on things you never thought you could access. Know where every item is located. Drastically increase inventory and warehouse management efficiency. Reduce time to locate supplies, assets, and equipment. By having a more holistic look at your warehouse, or items in the field, you can make more informed decisions on when to purchase items. You can also reduce theft, increase accountability, and reduce errors by eliminating manual and paper based processes. 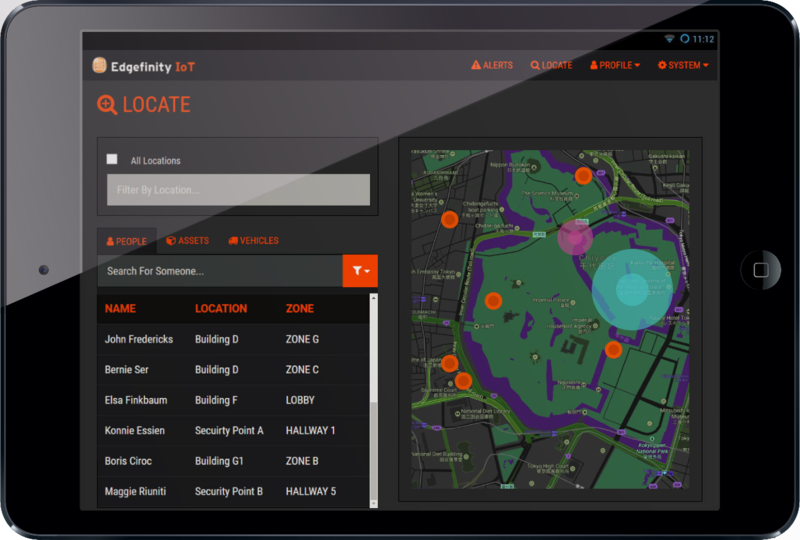 Edgefinity IoT is CYBRA’s state of the art RFID software that gives you an eye in the sky for your logistics. Edgefinity IoT keeps detailed historical maintenance records. So when you need to take a look at efficiency data, it’s already in your system. No crunching numbers, reading long reports. Edgefinity IoT can even alert you to preventative maintenance tasks and events. Edgefinity IoT can keeps track of everything. Once an item is tagged, it is cataloged in Edgefinity IoT, which you can look up. From there, to its final destination, Edgefinity IoT can track it, so you know where it is, who has it, and if replenishment is needed. Make much more informed decisions about your inventory. Edgefinity IoT encodes and reads RFID tags and barcode labels and updates system database files in real time for accurate information and decision making. CYBRA has developed Edgefinity IoT, which gives you the ability to receive instant visibility on everything that’s important during disaster recovery efforts. 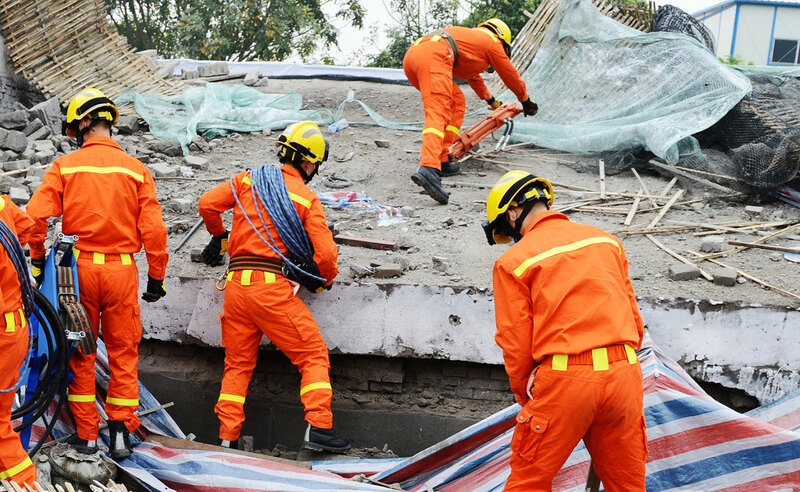 All from one interface, disaster recovery managers and teams can keep track of the location of every team member, their equipment, and receive up to date alerts that tell you where your team is, and their safety status. CYBRA has developed Edgefinity IoT, which gives you the ability to receive instant visibility on everything that’s important during disaster recovery efforts. With heightened visibility, you can keep your teams more organized without slowing them down. All from one easy to use, easy to access interface, disaster recovery managers and team leaders can keep track of the location of every team member, their equipment, and receive up to date alerts that tell you where your team is, and their safety status. RFID software like Edgefinity IoT provides beneficial tools that can help military operations and governmental efforts in disaster recovery and rescue. Personnel monitoring is delivered in real time, which helps organizations make faster decisions, and visualize data much faster. MONITOR PERSONNEL LOCATION, SAFETY STATUS, AND ACTIVITY. 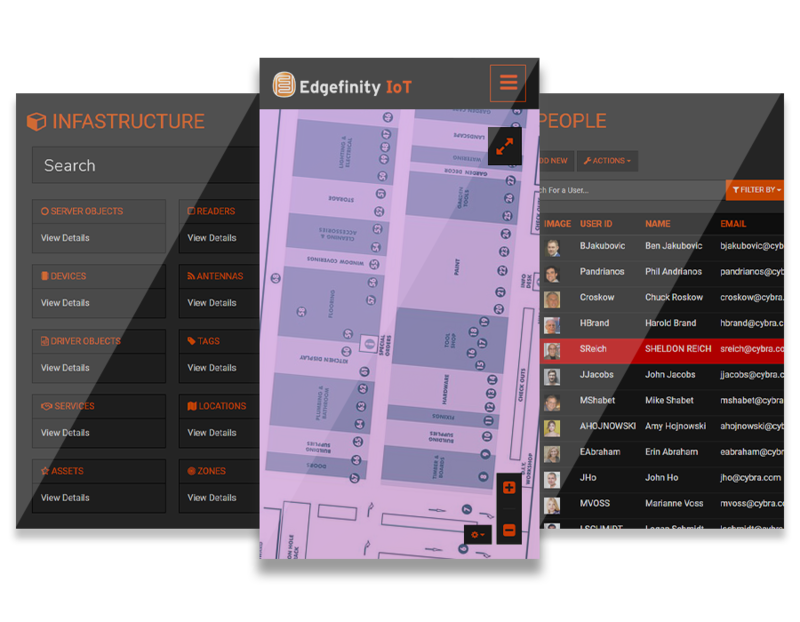 Edgefinity IoT delivers the latest updates on your facilities and personnel. Via push notifications, text messages, or emails, Edgefinity IoT sends immediate alerts and updates so you know as soon an incident has occurred. Track and trace WIP (Work in Process) goods. Ensure vital equipment is not taken off premises. Check where items are stored for quick finding. Contact CYBRA to discuss your specific software and hardware needs, and to see how Edgefinity IoT can positively impact your distribution initiatives. Contact CYBRA to discuss your specific software and hardware needs, and to see how Edgefinity IoT can positively impact your organizational initiatives.